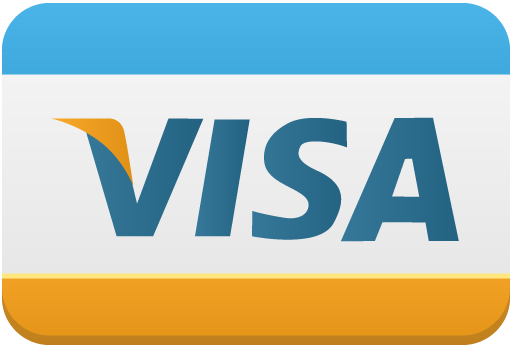 Visa allows issuance of two distinct card types – Consumer and Business. Depending on what you sell, most card-present merchants or merchants selling physical goods will receive predominantly Consumer cards. Visa offers many different types of credit cards to consumers. Each of these cards have varying “perks” or “rewards” that the customer receives. Different banks will issue different types of cards to their customers, and each card costs the issuing bank money to issue, support, etc – they’re reimbursed for this cost via interchange fees. As the merchant, you’ll pay the associated interchange fee, based on the card you’re presented. And, you’ll never know exactly what type of card is being presented. So there’s no way to be 100% sure what interchange rate you’ll pay until you process the card. Below are the common rate categories for Visa Consumer Credit cards. You can read about business card interchange rates here, and you’ll see a separate table for Debit cards further down the page, as they have a different rate structure. Debit cards are easier to understand, as there’s only two types. You either have a Regulated debit card or an Exempt (non-regulated) debit card. The term “Regulated” refers to any bank that has over $10 billion dollars in assets. Basically – if the debit card was issued by a “big bank” it will ALWAYS be a “Regulated” debit card. Any debit card you accept from Bank of America, Wells Fargo, Citibank, Chase, etc. – no matter how big/small the sale, and no matter how you accept the card – you’ll always pay the same regulated debit card rate of 0.05% and $0.22/transaction. You’re probably wondering what all of the above categories mean. 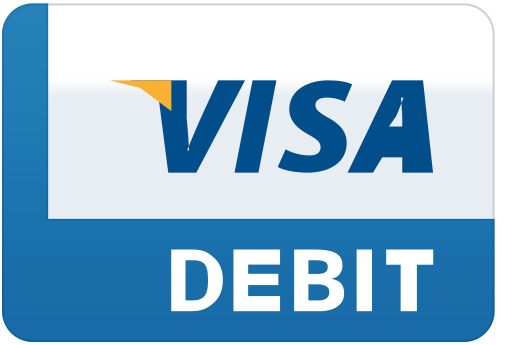 Visa sets rates for merchants based on what type of business they are, and in addition, how they accept credit cards. There are a lot of potential rates. To view details about each category, click into the category name within the above charts. 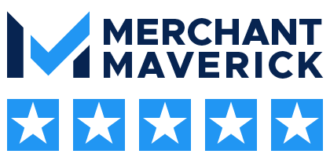 You’ll see what merchants qualify, what the specific criteria are, and how the sale downgrades if you don’t meet qualifications.